This 2 Bedroom / 2 Bath condo was fully rehabbed in 2007 and it move-in ready. 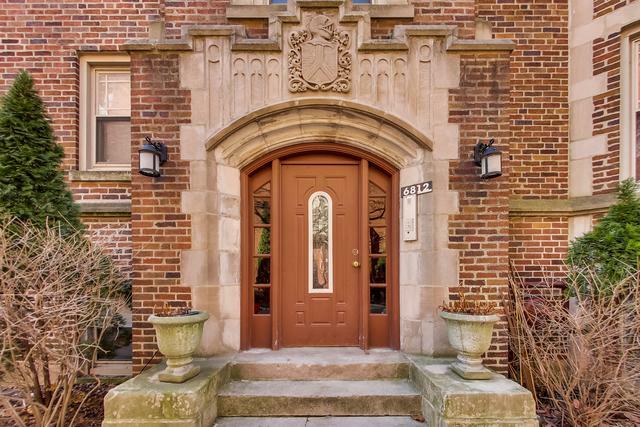 The home features hardwood floors throughout, high ceilings, an abundance of natural light from the living room bay windows, and views onto the lush courtyard. 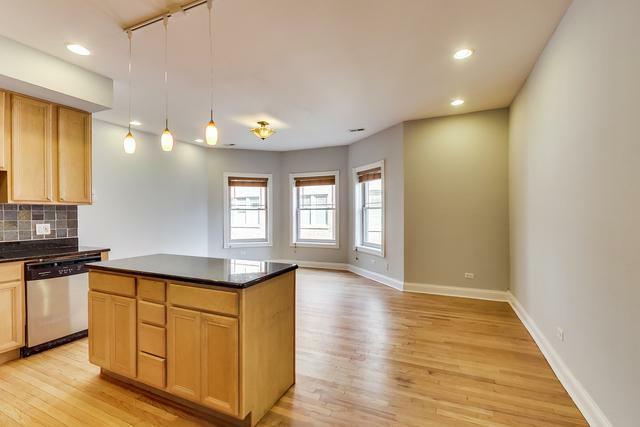 Inside you will find a fully appointed kitchen with granite counters, all stainless steel applicants, 42" cabinets for ample storage, and garbage disposal. Cook and entertain with ease as the kitchen is open to the living and dining rooms. Relax in the master bedrooms on-suite bath with a Jacuzzi soaking tub. Enjoy plenty of closet space, in unit laundry, and central AC. Take in the expansive views, show off your green thumb, or enjoy a summer BBQ on the rooftop deck. 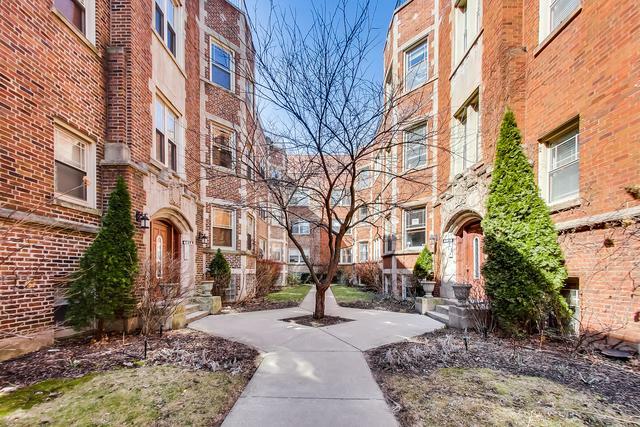 Located close to everything Rogers Park has to offer and new shopping / dining options opening every week. 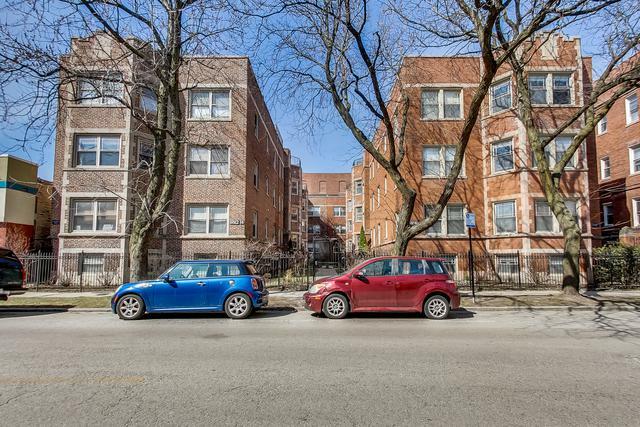 Just blocks from CTA busses (10 minute walk to the Morse & Loyola) and a short ride to the lake make this an ideal location. Thank you for looking at our listing!